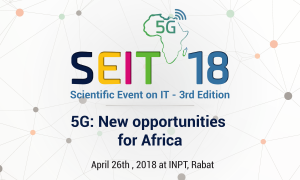 The international conference on wireless networks and mobile communications (WINCOM) is a flagship conference of MobiTic association and IEEE Morocco Section. 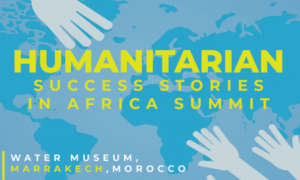 The 2018 edition will be held in the unique city Marrakesh, on October 16-19, 2018, at the Grand Mogador Menara Hotel&SPA. WINCOM conference series aims at examining the various challenges in the areas of wireless networks & mobile communications. 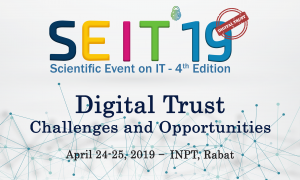 The conference This new iteration will provide a forum for exchanging ideas, discussing solutions, and sharing experiences among researchers and professionals from both academia and industry interested in wireless networks and mobile communications. WINCOM has been organized for the last five years, and that is in the form of two workshops and three international conferences. 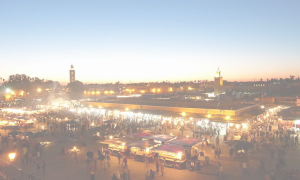 The first edition was held in Fez on December 25th, 2013. The second in Rabat on December 18th, 2014. 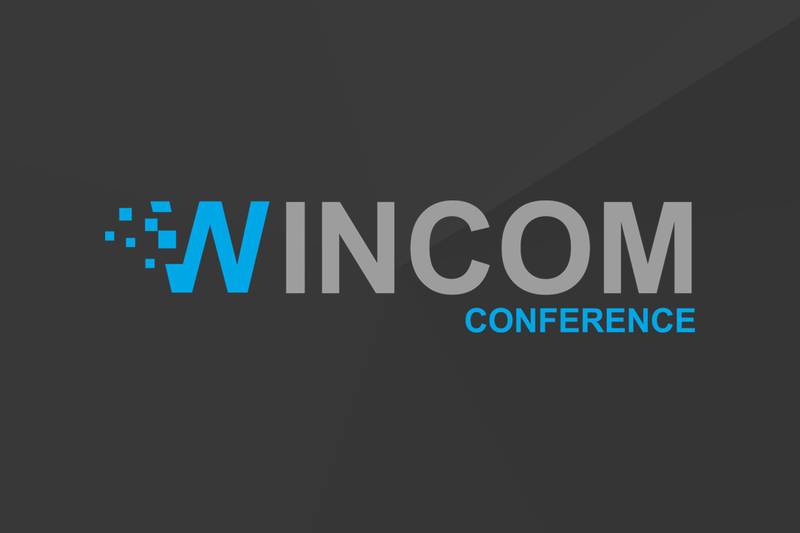 In the third edition, WINCOM switches to the conference format and was organized in the imperial city of Morocco, Marrakech on October 20-23, 2015. The next edition was organized in the historical city and scientific capital of Morocco, Fez, on October 26-29, 2016. WINCOM’17 was held for the second time in Rabat on November 01-04, 2017.